Sony's third quarter results for 2017/18 show the company is performing well regarding profitability, with gaming, financial, semiconductor, and music standing out for income contribution. Mobile communication profitability drops further as Sony tries to breath new life into their smartphone designs. Recently it was announced that Kazuo Hirai is stepping down as President and CEO of Sony Corporation (but remaining on board as Chairman) and that Kenichiro Yoshida would become the new President and CEO. We mentioned that Hirai’s time at the helm of Sony was known for taking a company that was draining their bank balance and returning it to profitability. 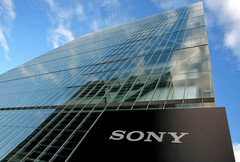 Sony’s positive third quarter financial results are an example of this turnaround. In a year-on-year quarterly comparison sales and operating revenue increased by +11.5% to JP¥2.67 trillion (US$23.6 billion), and the operating income has increased by an incredible +279.8% to JP¥350.8 billion (US$3.1 billion). 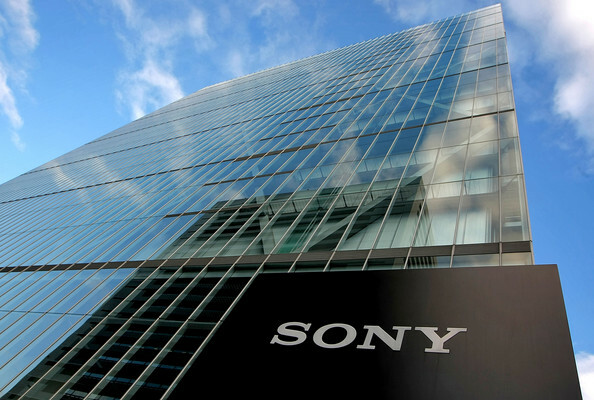 Sony says that this increase in operating income is partly due to an impairment charge that Sony Pictures incurred during the third quarter of the 2016/17 financial year (accounts for approximately 43% of the increase). There were also significant increases in income from the games and network services (e.g., PlayStation), semiconductors, image sensors (Sony camera sensors are in many of the top smartphones), financial services, and the TV/home entertainment category. The only business segment that is both large enough to have its own reporting category and to also report a reduction in sales and operating income year-on-year is the mobile communications division responsible for Sony’s smartphone efforts. Sales revenue decreased by -12.5% to JP¥217.5 billion (US$1.99 billion) while operating income suffered a higher -25.5% drop to just JP¥15.8 billion (US$144.7 million) for the third quarter. Part of this is likely due to Sony’s iconic monolithic design looking outdated compared to the slim bezels and 18:9 aspect ratio that became increasingly common through 2017. Sony’s recent mid-range Xperia XA2 comes with smaller bezels than its Xperia stablemates, but this only makes it fit in with the competition from early 2017. With rumors of a reduced-bezel Xerpia phone coming in 2018, possibly with an 18:9 aspect ratio, Sony may be able to fuse a modern appearance with their iconic style to make a comeback in the smartphone market. Sony’s predictions for the entirety of the 2017/18 financial year leave the revenue static at JP¥8.5 trillion (US$77.8 Billion) but increase the operating income expectation by +14.3% to JP¥720 billion (US$6.59 billion). Games and network services have surpassed financial services as the product segment with the highest operating income.